Aaah.. I agree, I agree! So let’s do some food talk shall we? 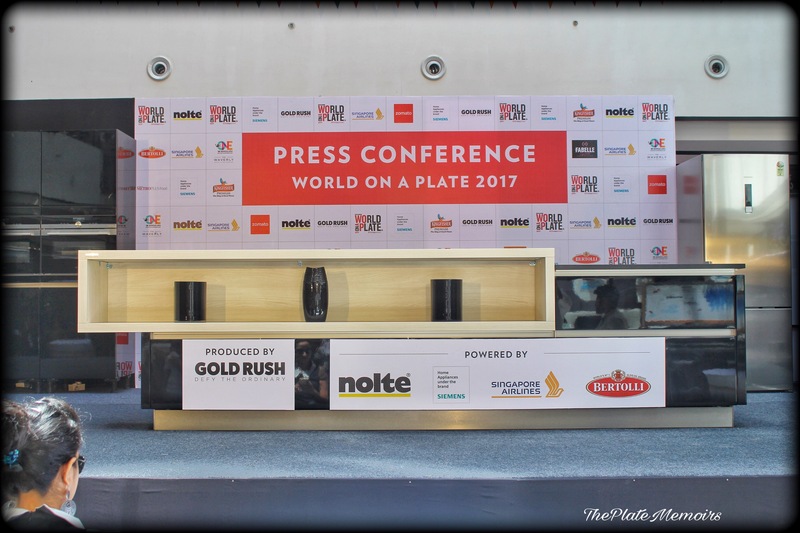 Foodtalk where, you talk solely about food, a particular dish or a certain style of cooking. 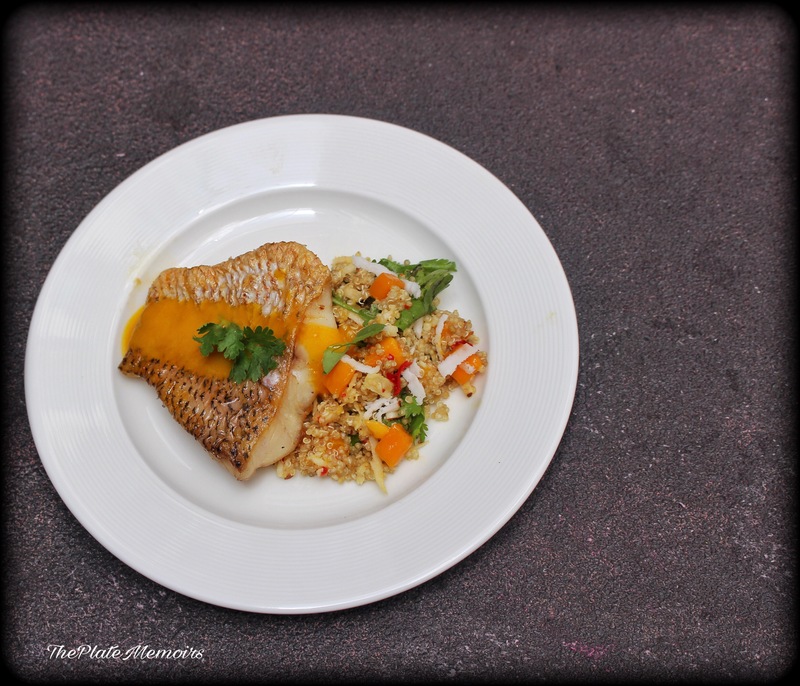 Because, today’s review is all about just plain food and no frills to it. Rahhams, is a place that needs no introduction. It’s a place that I presume everyone knows either by the word of mouth or they’ve grown up gorging on the food, when “The Big Restaurant Boom”, hadn’t happened. It was just Rahhams better known in the flashback as “Richies”. Decor : The decor is minimal, which still retains the charm of the early 2000’s. Nothing contemporary or eclectic, just some simple wood paneling done all across for that feel of faux elegance. The ambiance, is very relaxed and sober. 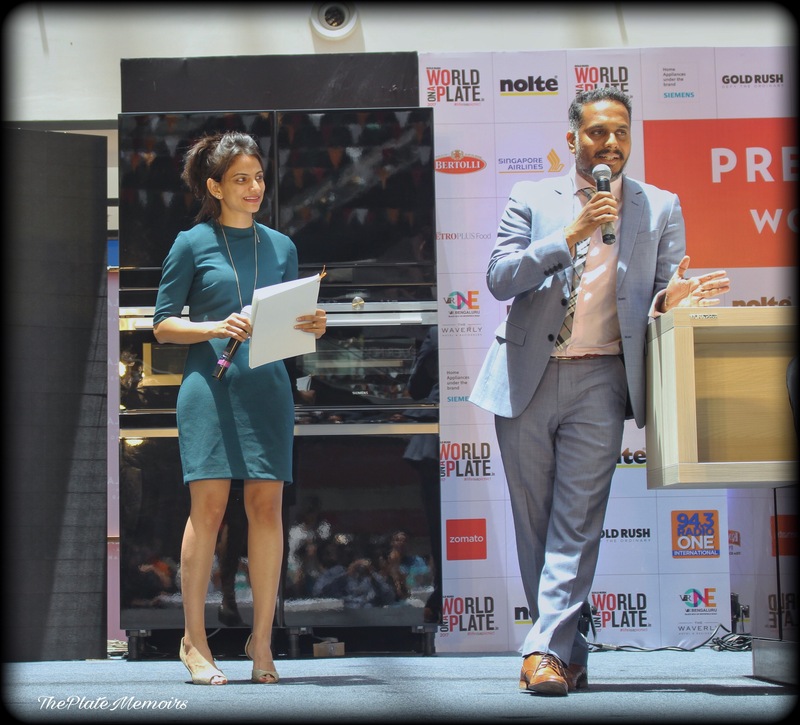 Hospitality : Being one of the legendary places in Bangalore, Rahhams leaves no stones unturned with hospitality. They strive to do the best they can. Yes, the service does need to speed up a tad bit more and a little more refinement in their wait staff, but all in all.. a very, very, satisfying experience. The Grub Story : I’m a vegetarian, but my family isn’t and this review will be an overall summarisation of a few visits and home deliveries. 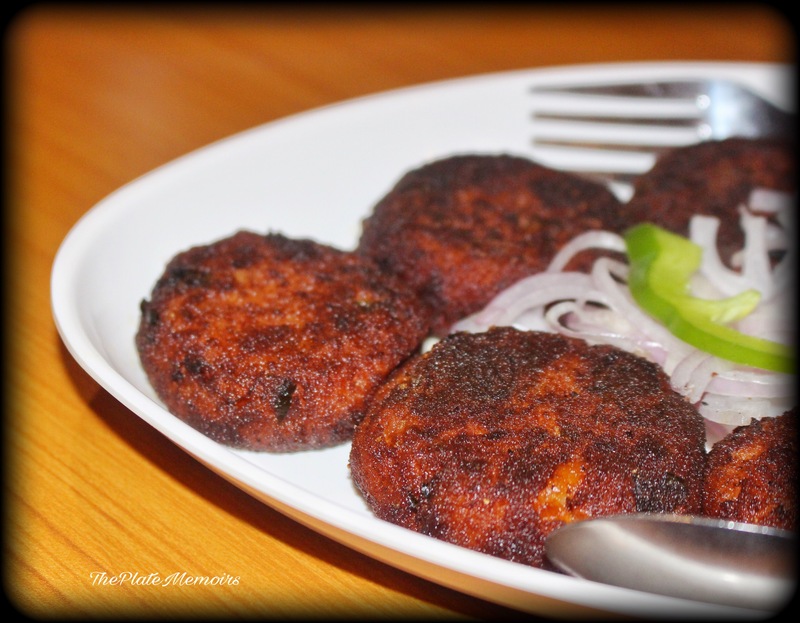 Mutton sholay Kabab (Rs. 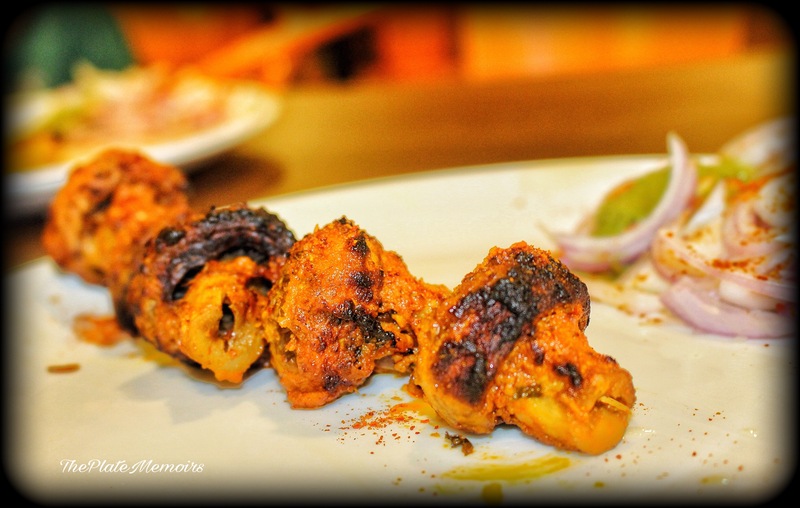 240/- half plate) : A nice and spicy kabab, marinated well and served with delicious gongura chutney. 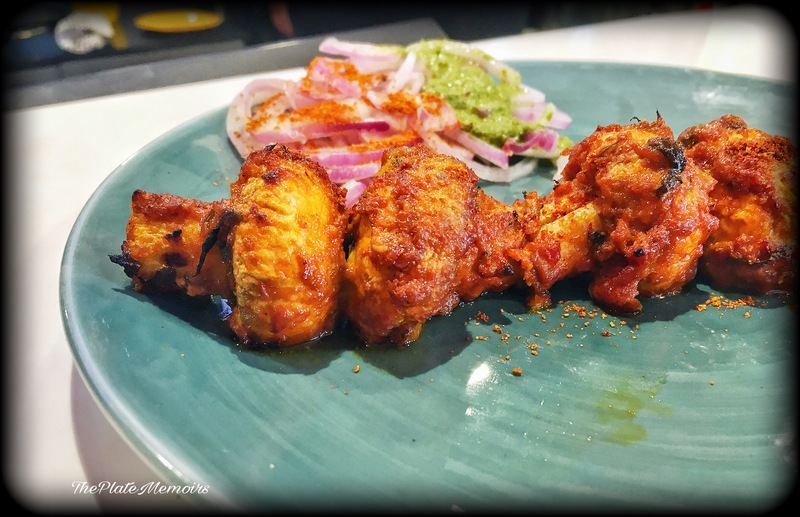 Chicken Pahadi Kabab (Rs.230/- half plate): This kabab usually gets a lot of fans rooting for it, because of the medley of spices that go into it. 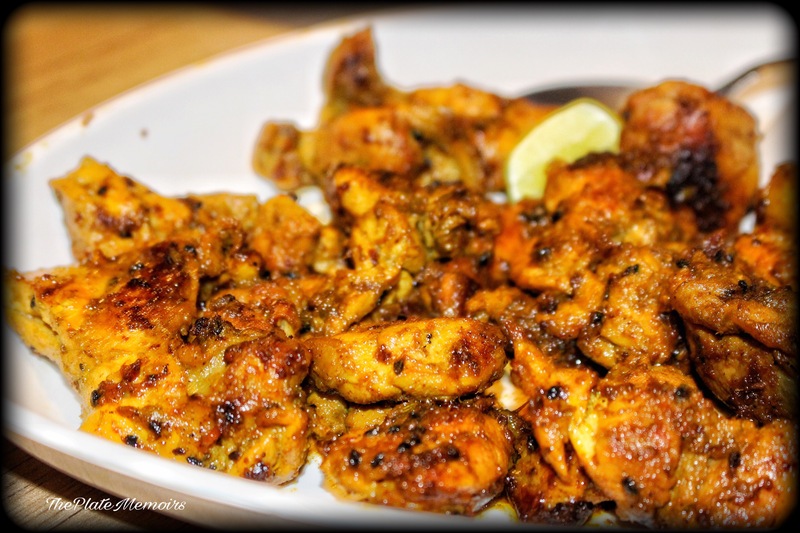 The chicken pieces are juicy and are perfect with a nice butter naan on the side or as it is. 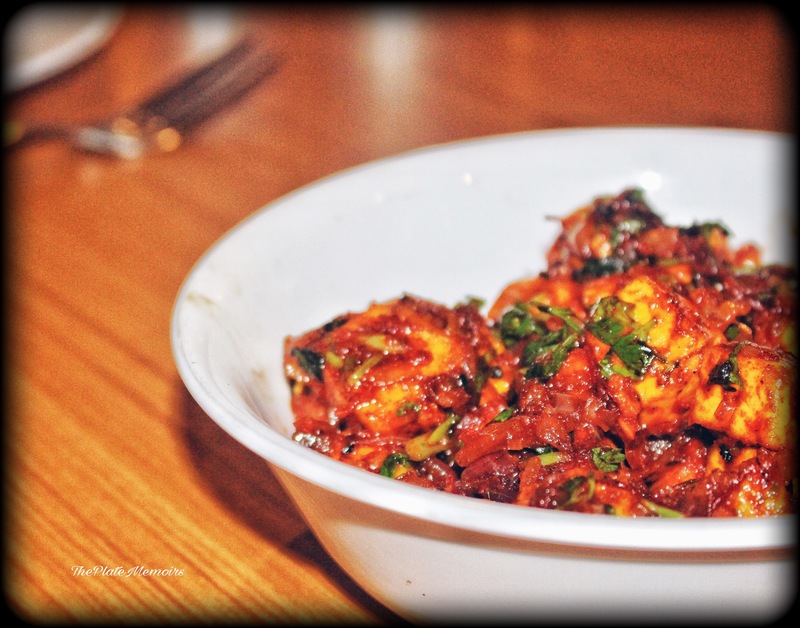 Paneer Chilly (Rs.170/-) : It has the classic taste, with soft cubes of paneer tossed in a nice chilly sauce, sprinkled with spring onions. 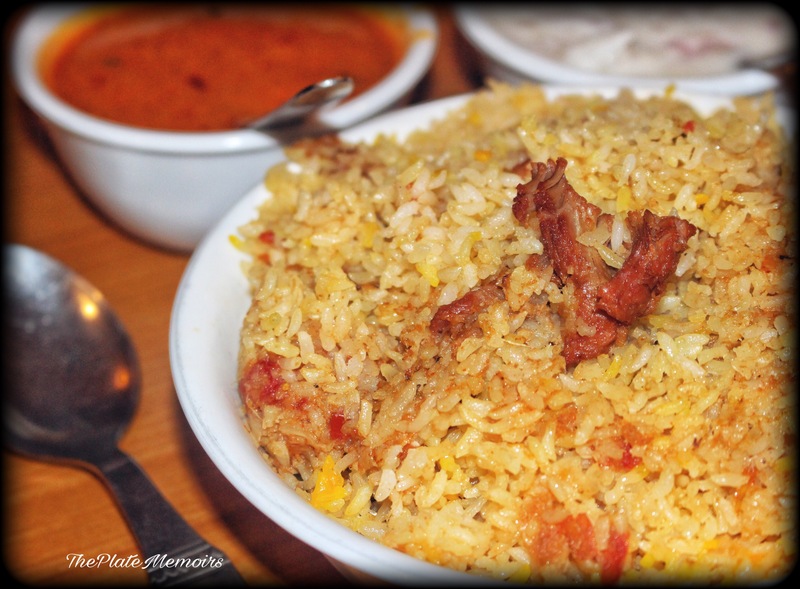 Mutton Biryani (Rs. 250/-): If you haven’t had, Rahhams Mutton Biryani, then you really haven’t tasted one of the best biryanis in Bangalore. This is the authentic, Dakhani style of Biryani. The Biryani is packed with flavour but is devoid of heavy masala kind of a feeling. A must have, if you may. 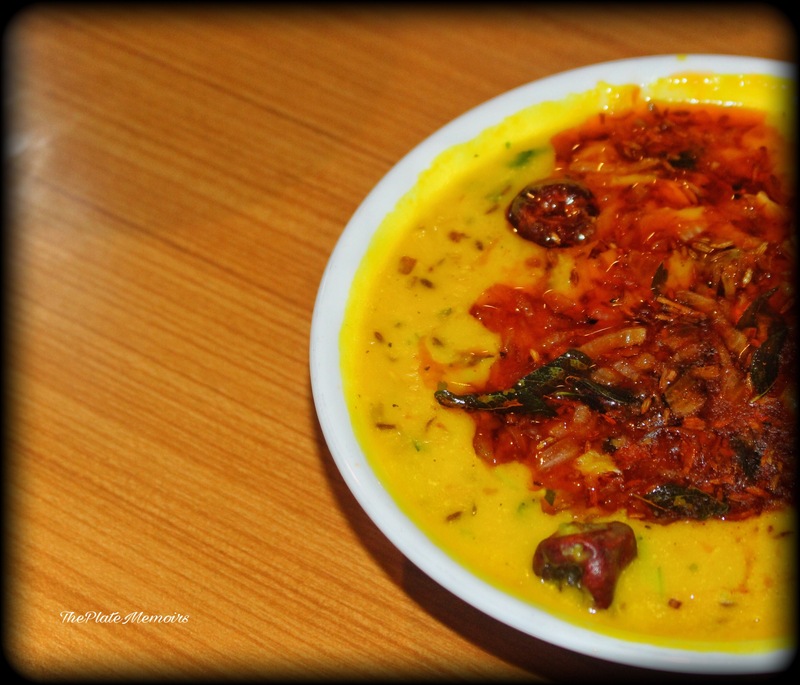 Dal Tadka (Rs. 170/-) : The bright beautiful daal, is just the perfect kind. With the smoothness of the lentils going across and the spicy kick from the tadka, this is our favourite. Vegetarians and non vegetarians alike. Mutton Shammi (Rs.210/-) : Another one of the loved dishes, at Rahhams. 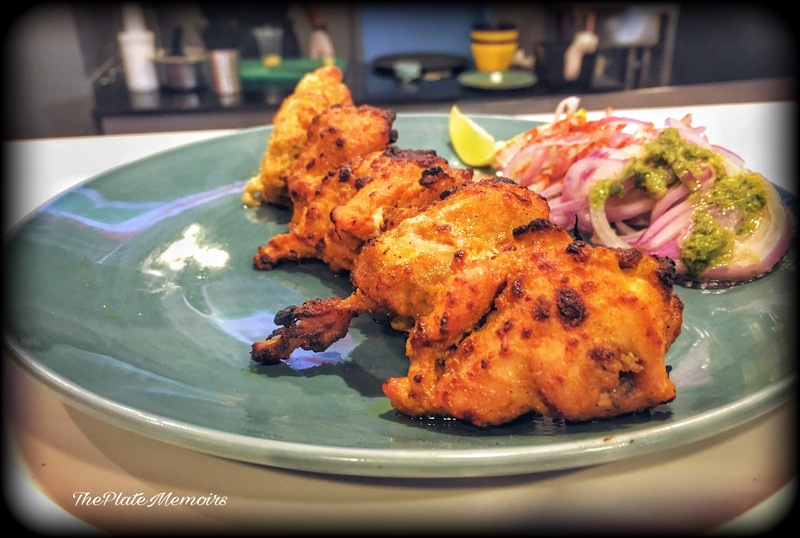 The Shammi kababs are quite loved a lot, by everyone because of the signature masala used in it. Ramzan Specials are Paneer Fingers & Veg cutlets. Who else knows this better, than the entrepreneur of “Chefactory”. While, we do have a healthy mushrooming of QSR’s all around Bangalore, the same cannot be vouched with stringency about quality. More often than not, if a QSR seems to be “too good to be true”, it usually is, too good to be true. 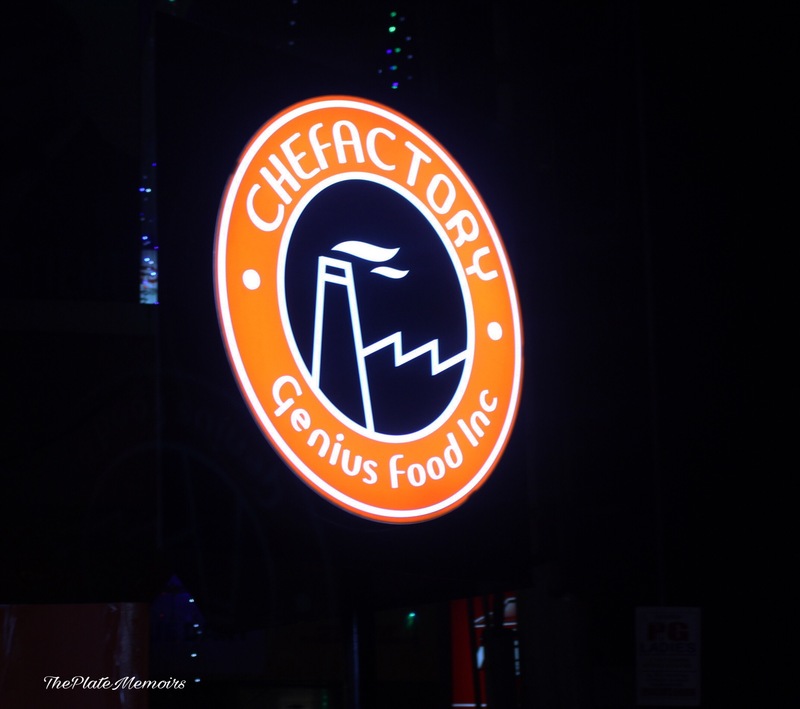 Having heard, quite a lot about “Chefactory” and its delectable dishes, I decided to pay it a visit one fine day, just out of the blue. 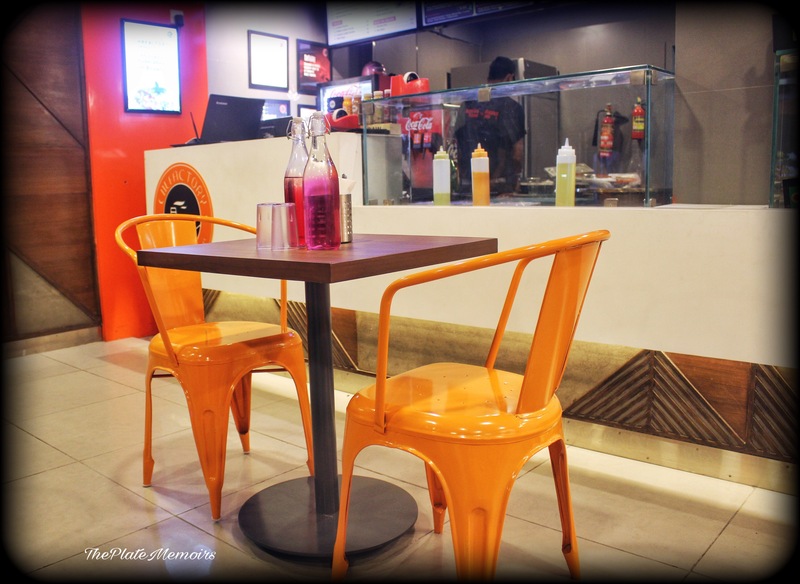 Marathalli, Kadubessanahalli, Bellandur, etc is the next hub of these kinds of QSR and fine dines as well. You are spoiled for choice, but read on to know why, your vision (both peripheral and central) must be concentrated on this restaurant. 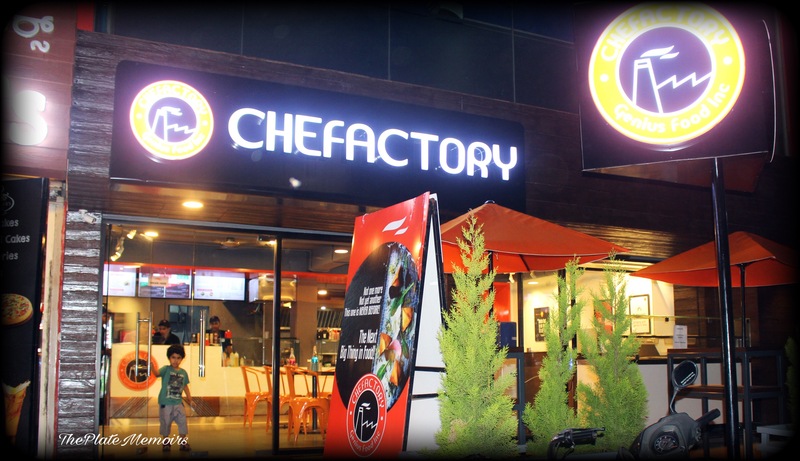 Chefactory is the sister concern, of one of my favourite “buffet restaurant in bangalore” Flechazo . 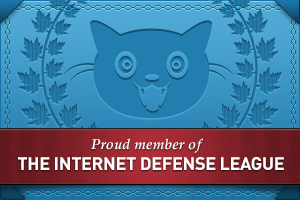 I, was pleasantly surprised when I learnt about this fact. Well, I’m sure, you know where this is going already. They are mainly a takeaway/ delivery kind of a restaurant, but they can manage to host about 10-15 people or so. 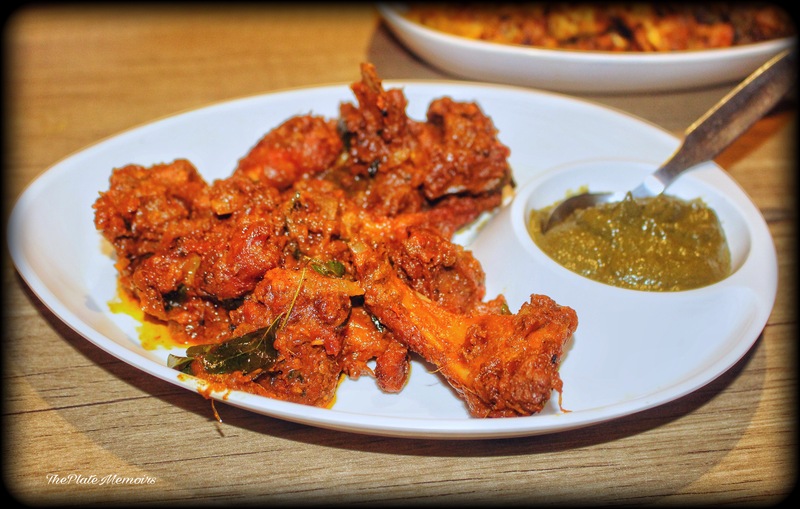 The restaurant serves Indian cuisine and has quick eats like rolls also available. Decor : The decor is done in simplistic terms with comfortable industrial chic chairs. There are a few posters strewn across. The place is well ventilated and isn’t suffocating or cramped, extreme care has been taken to make sure your dining experience isn’t compromised with. The colour palette is a pleasing neutral, there is no air conditioning but they do have a cooler to keep you airy. 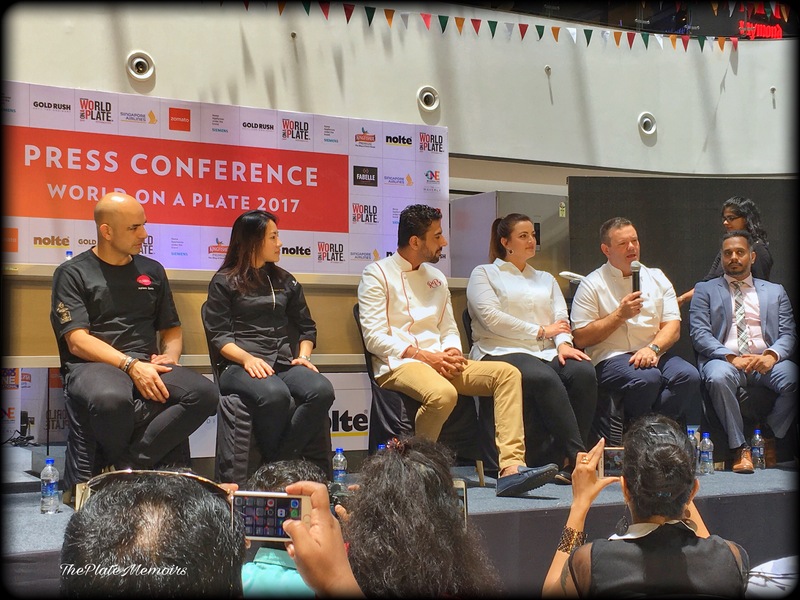 Hospitality : As, it is with QSR’s, you usually don’t expect much care with hospitality, but let “Chefactory” be a pioneer in paving the way for generous hospitality. 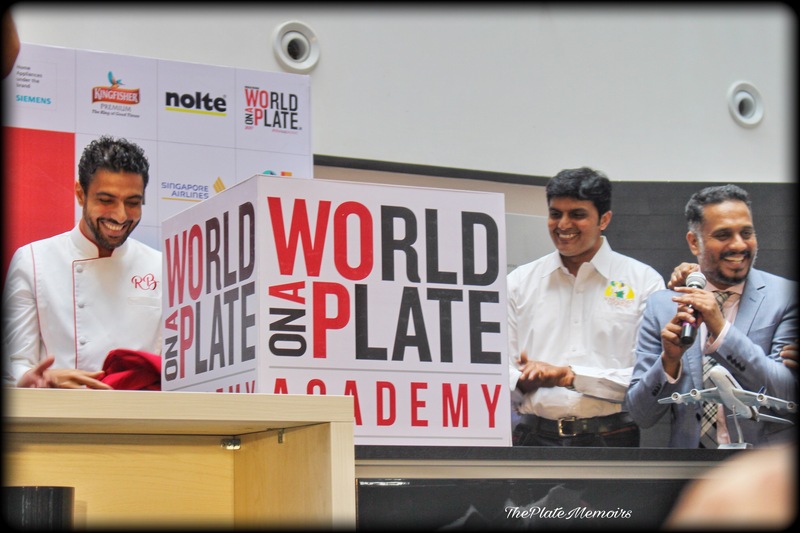 Special mention to Mr. Kamal, Mr. Bijoy( our server) & Mr. Sushant. 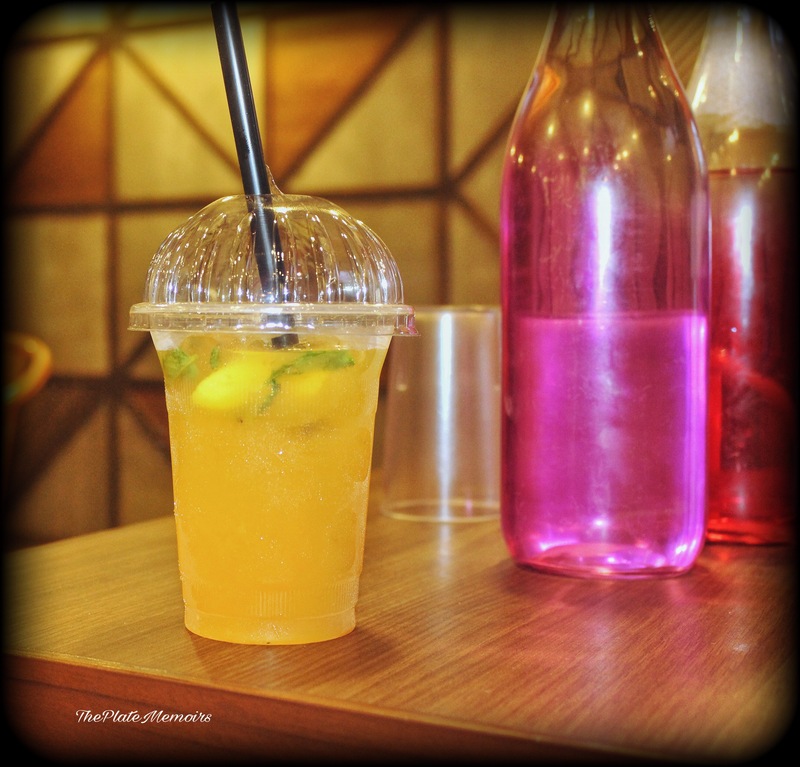 Icy Orange (Rs.69/-) : A refreshing drink, packed with the right amount of that orange-y punch. 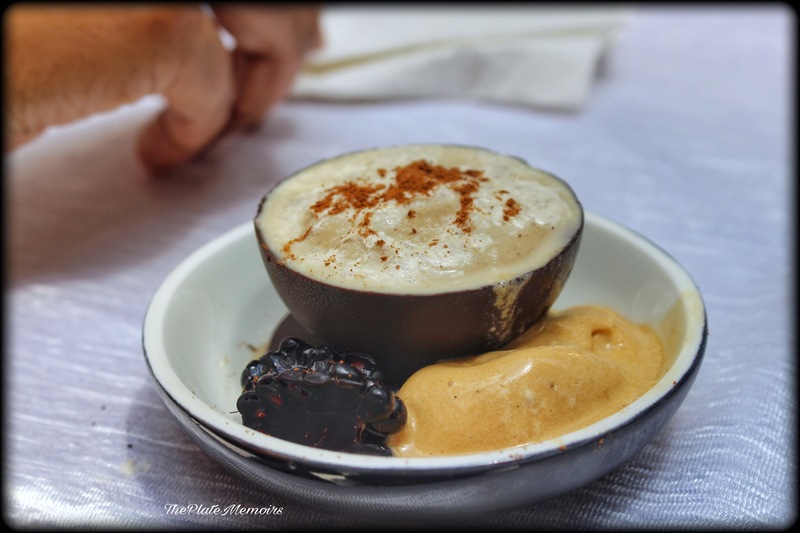 The perfect accompaniment to your meal. 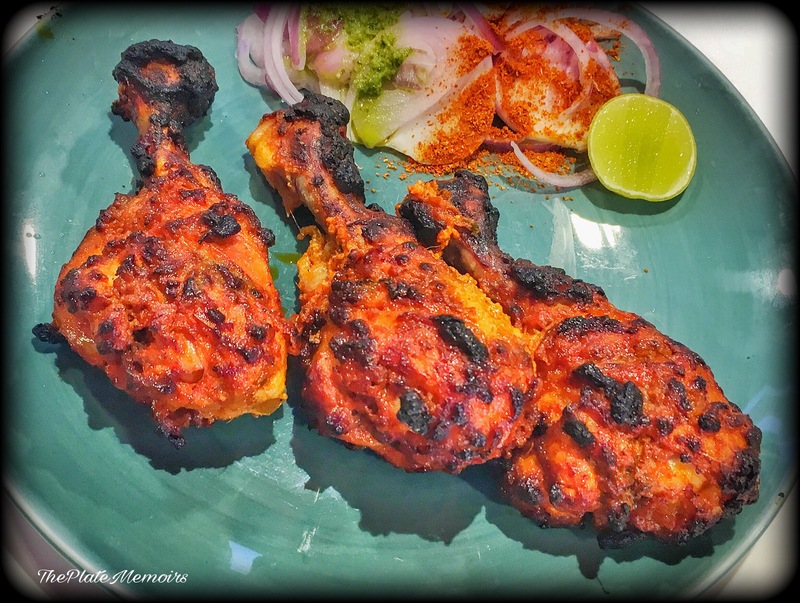 Murgh Lasooni Tikka & Murgh Peri Peri Tikka 6pcs (Rs.149/- each) : Being a vegetarian, I can’t comment too much on these from my experience, but I could see that, my hubster loved it. The meat was juicy and succulent, you could see the juices ooze out as you ran your knife across it. The only difference between these both was the fact that ” Peri peri” Tikka had a nice generous sprinkling of the peri peri spice dust. Grilled well, this got a thumbs up from my boys! A superb accompaniment would be their pudina paratha. 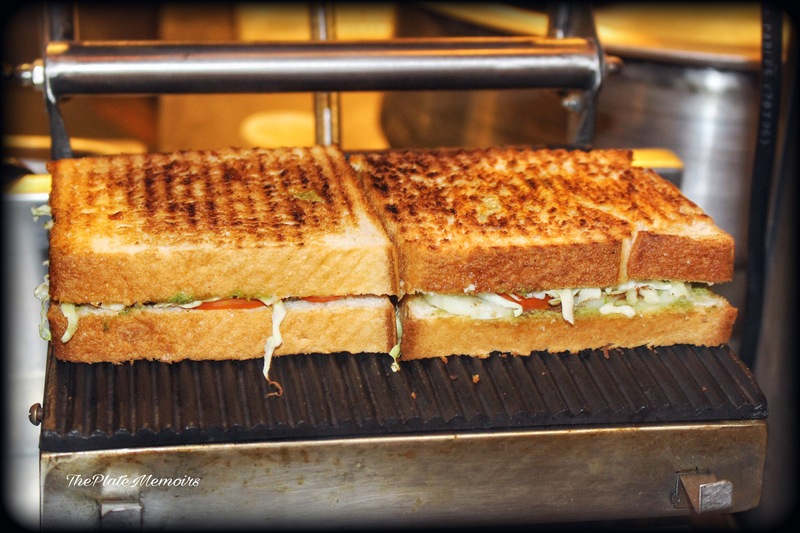 Veg Grilled Sandwich (Rs.99/-) : I’m a girl, who loves her sandwiches. 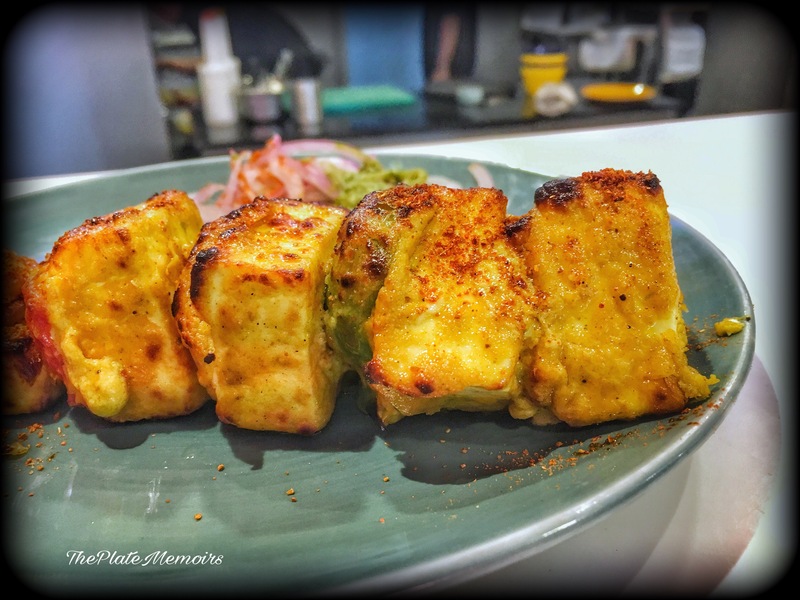 One of the things that has kept me on the vegetarian side, is my love for these grilled breads! I, kid you not, but the Grilled Cheese Sandwich at Chefactory was one of the best sandwiches I’ve had in a looooooong time. It instantly reminds me of those family picnics. 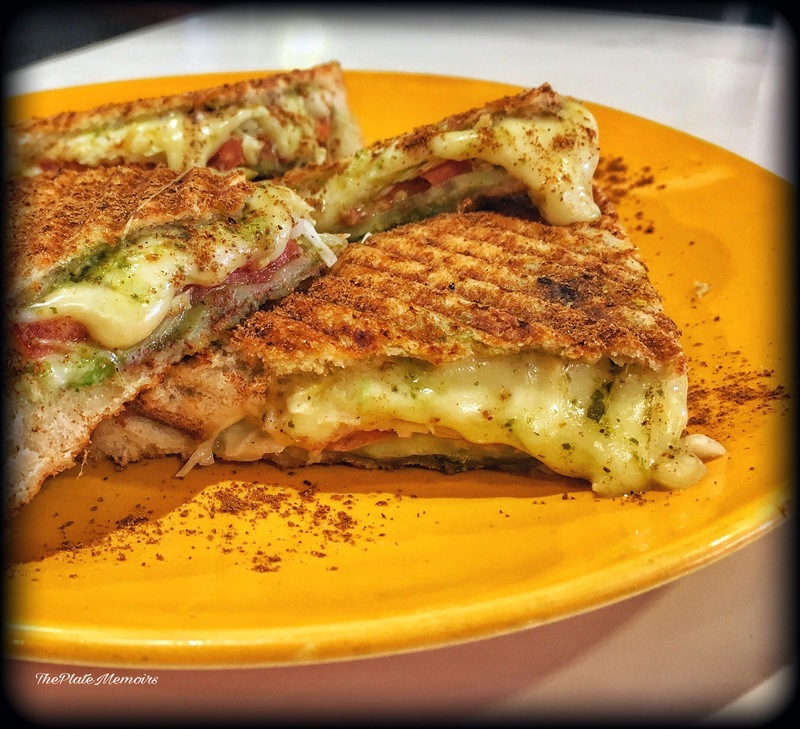 The sandwich is loaded with cheese, veggies and a secret spice ingredient, which takes this sandwich to another level. Please do ask for a generous sprinkling of the masala on the sandwich. Punjabi Tangdi (Rs.169/-) : Acquaint me, with one non vegetarian who doesn’t love a good Punjabi Grilled Tangdi. This Tangdi, made my friends go crazy, because of the Spices which give it the perfect flavour. The juicy meat, as I could see was falling off the bone. It has the heartiness of a Punjabi starter. Look at the perfect colour and the grilled stripes. 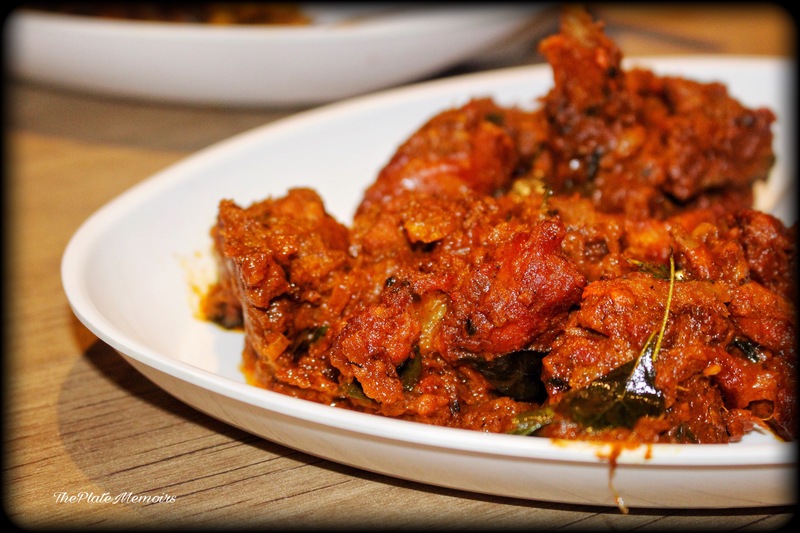 Super affordable as well, this will satiate your chicken cravings for sure. 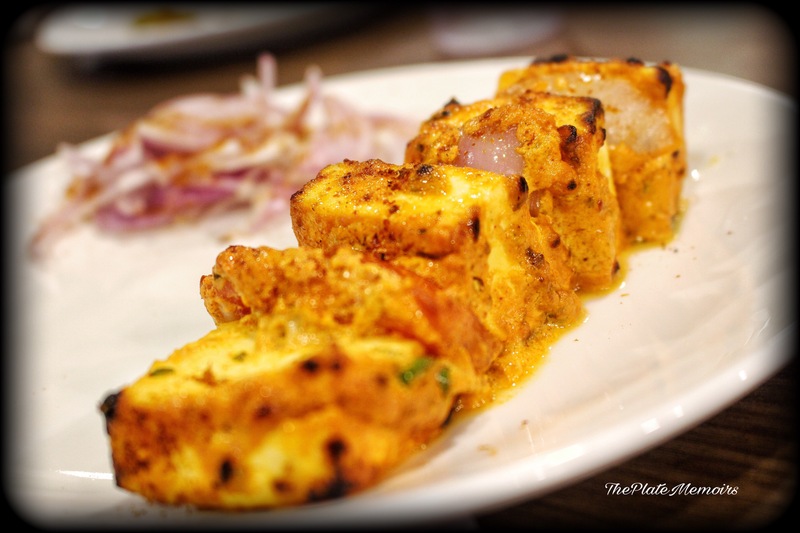 Paneer Makhani (Rs.199/-) : A plateful of goodness. 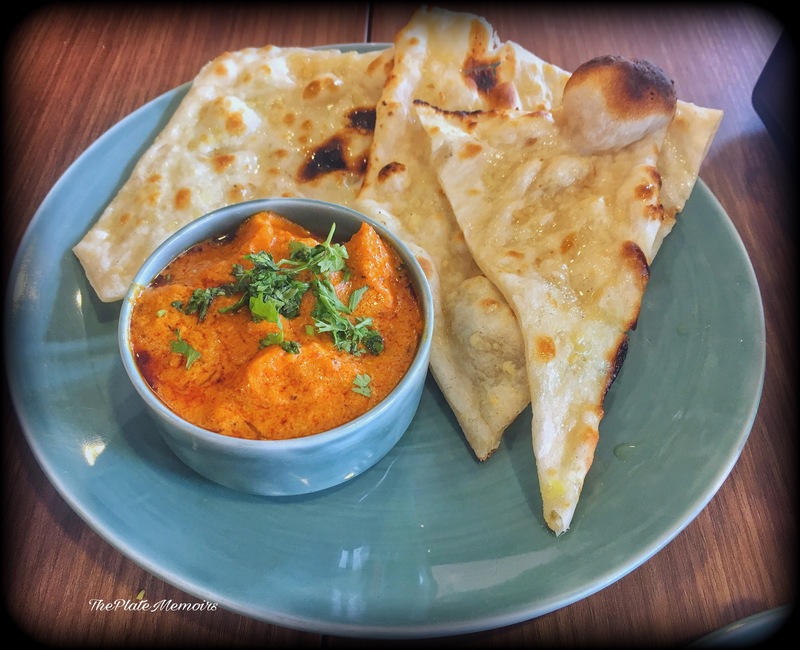 Some paneermakhani & Butter naan, is a classic combination.A well balanced bowl of cottage cheese tossed in a silky tomato base, garnished with dollops of Ghee or clarified butter. The flavours were bang on. 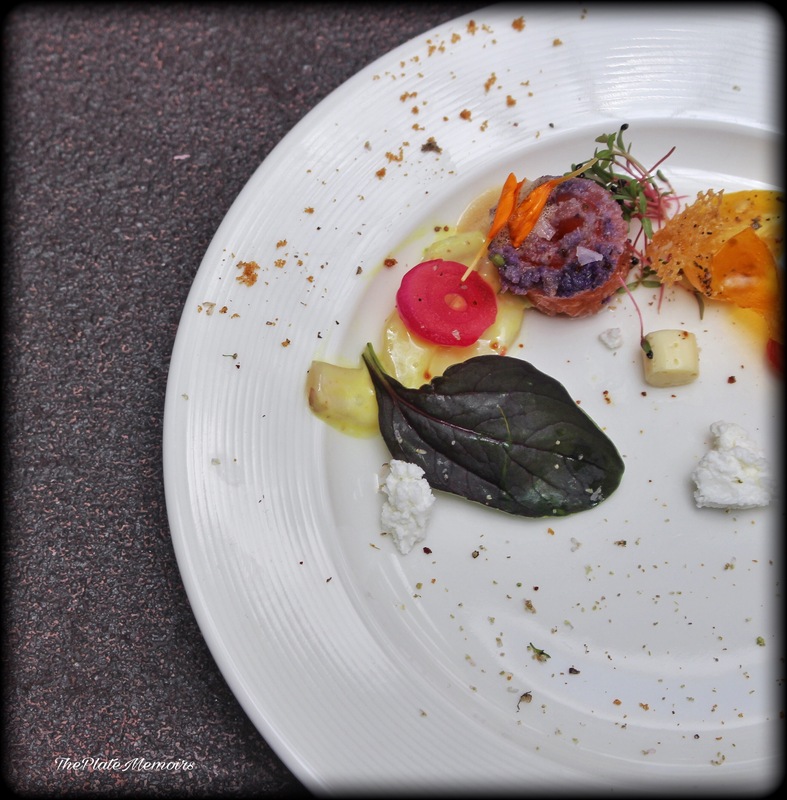 There wasn’t any overwhelming spice element, just a harmonious balance. Highly Recommended! 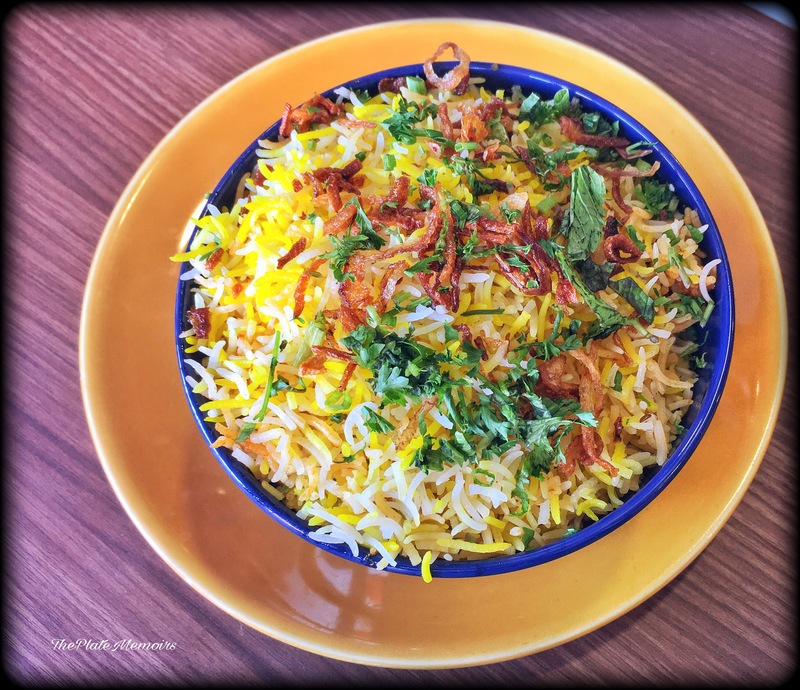 Veg Biryani : Keeping all the brouhaha aside, about a Biryani being veg or non veg, I’m gonna talk about their Biryanis. These people have their masalas done ever so right! The Biryani is made in the “Hyderabadi” style. Yup, the Kachi Biryani technique, comes into play. This bowl, was delicious as well, albeit a vegetarian version. Having said that, it’s the Mutton and Chicken Biryani that you need to keep your eyes peeled out for! 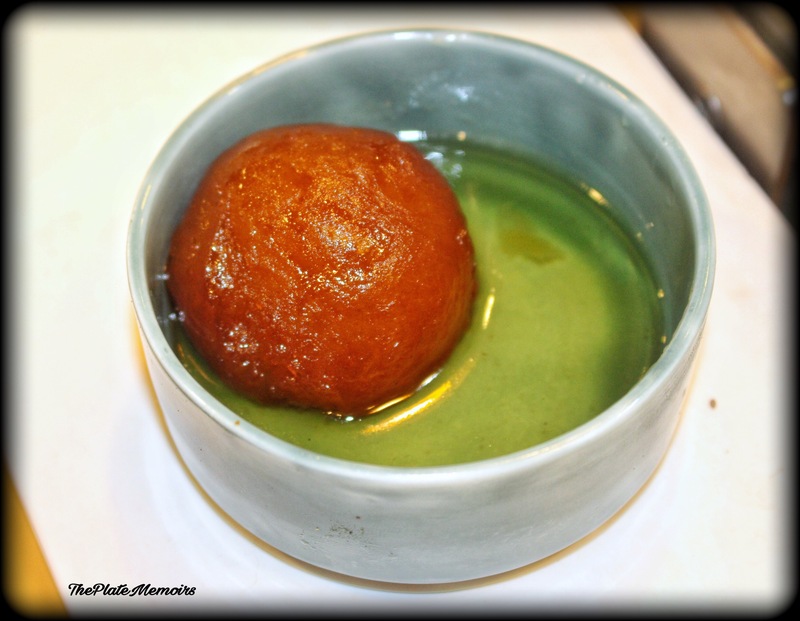 Gulab Jamoon (Rs.50/-) : This Indian dessert is the most loved dessert here. 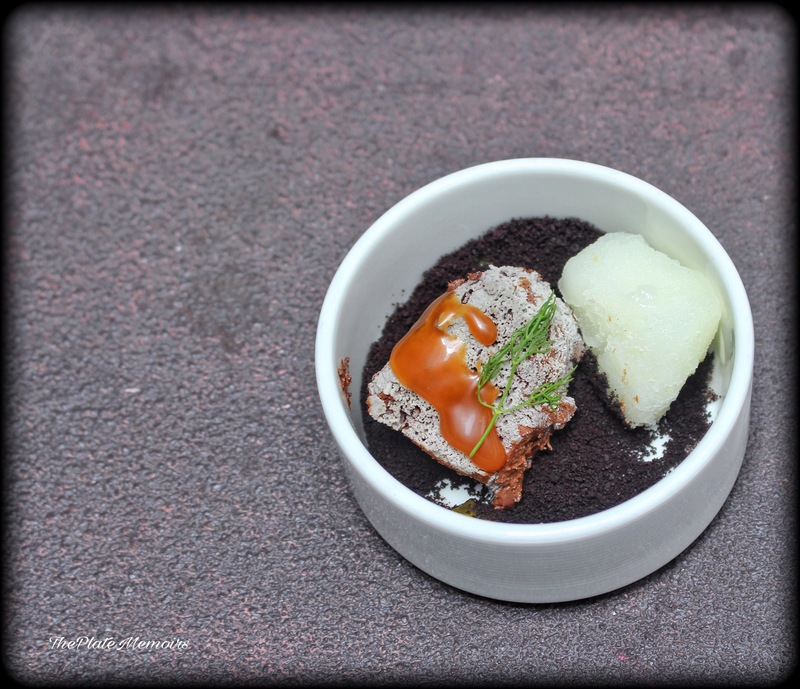 This simple dish, is made out of milk solids and dunked into rose flavoured sugar syrup. This gulab jamoon at chefactory was simple, no frills dessert with a slight hint of cardamom. 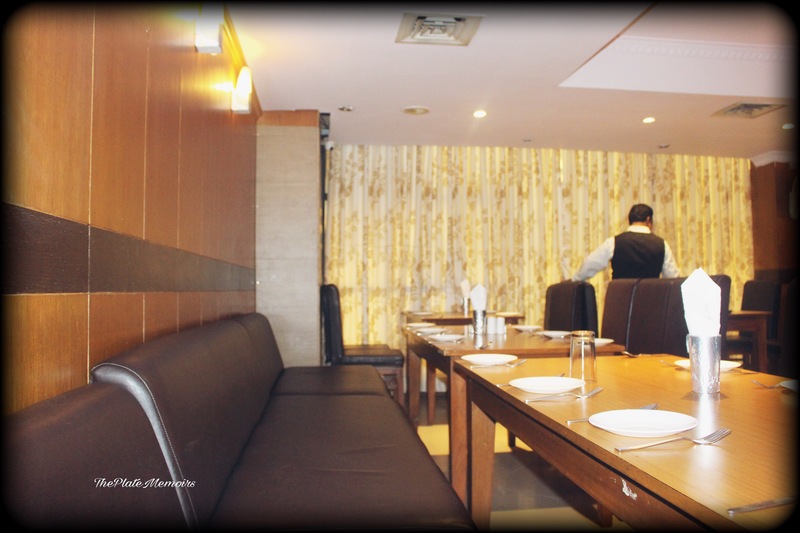 Verdict : The restaurant rates high on the VFM quotient, without compromising on quality and taste. It’s an indulgence you wouldn’t feel guilty about.